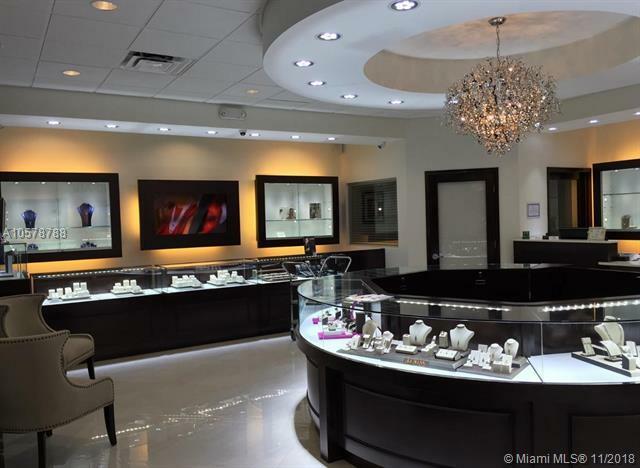 Jewelry STORE a second generation family-business located in the heart of Palmetto Bay, provides residents of Miami with all of their jewelry needs. 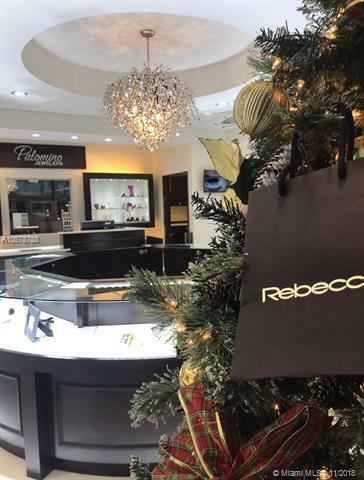 From new jewelry to jewelry repair, we have a wide selection of items that will please the most selective buyer. 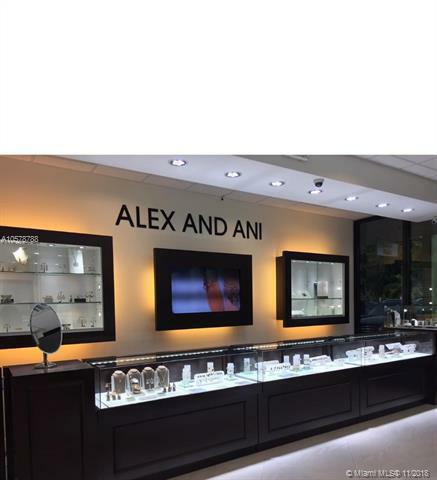 Our experienced ownership and our skilled jewelers enable us to serve our customers with confidence and quality products. We feature designs that will stand the test of time. Our jewelry is made to last and can be passed down to become family heirlooms. 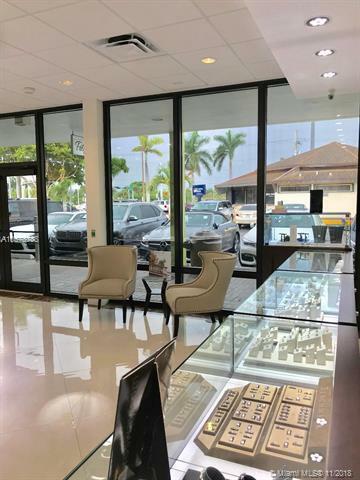 FOR SALE ONLYB THE BUSINESS ASSETS NO INVENTORY ONLY BY APPOINTMENT PLEASE DONT DISTURBE OWNER OR EMPLOYEES .